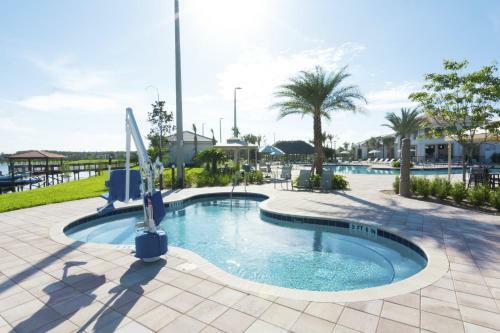 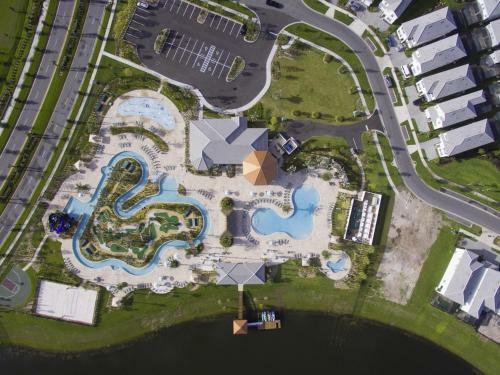 Storey Lake #101 in Kissimmee is a holiday home with 1 room. 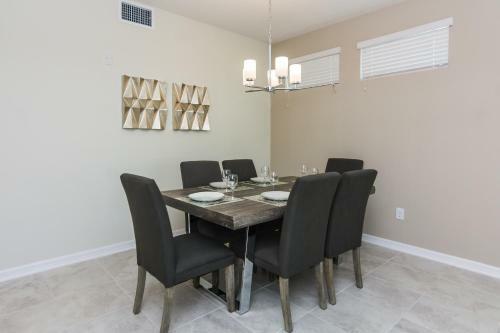 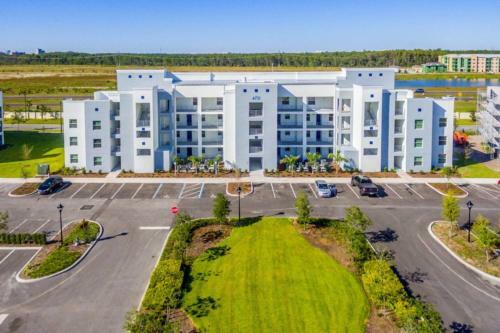 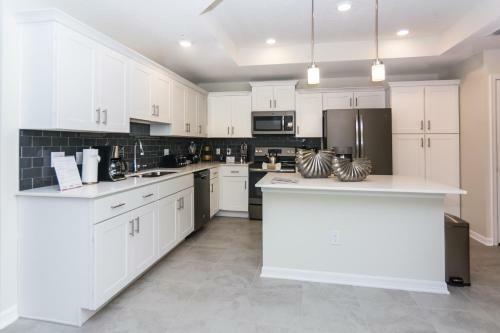 Storey Lake #101 enjoys a location in Kissimmee, just 5 km from Kissimmee Value Outlet Shops and 7 km from 192 Flea Market. 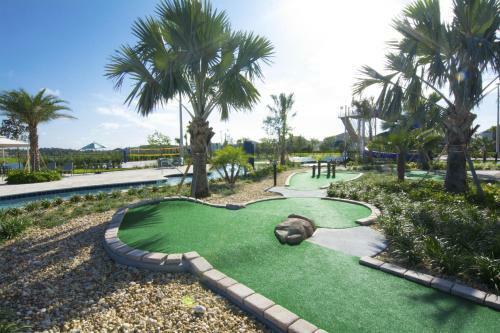 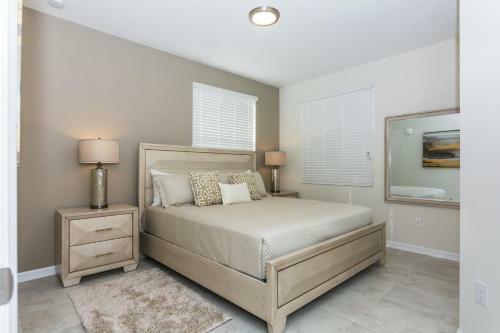 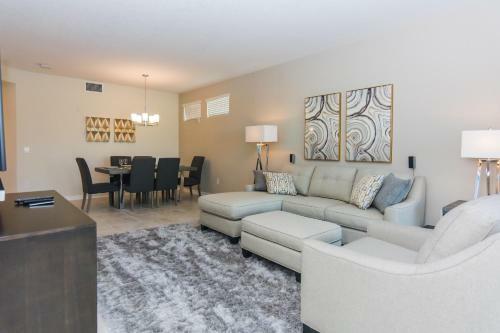 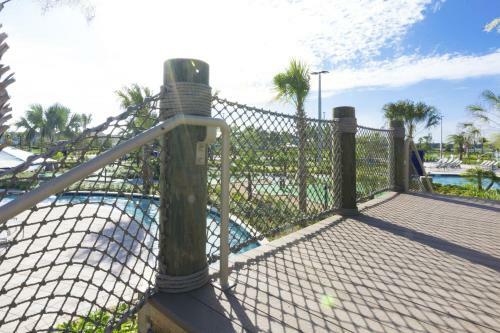 The property is 8 km from ...Plaza del Sol Kissimmee and 8 km from Fun 'N' Wheels Fun Park. 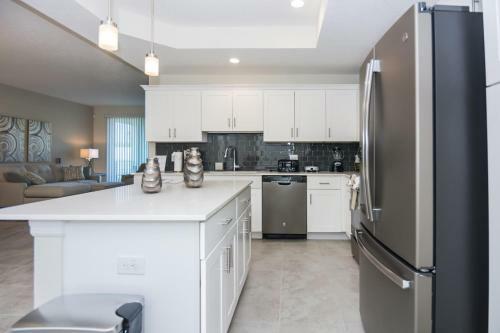 This air-conditioned holiday home comes with a kitchen, a seating area, a dining area and a flat-screen TV. 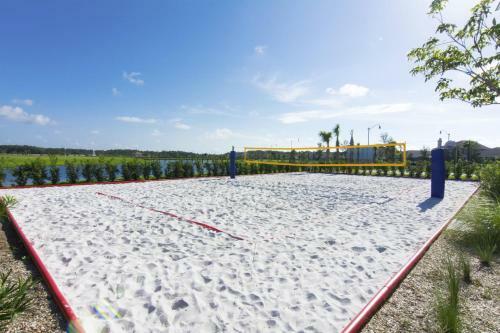 Kissimmee Sports Arena & Rodeo is 11 km from the holiday home. 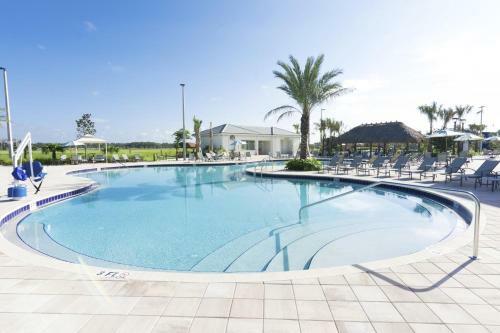 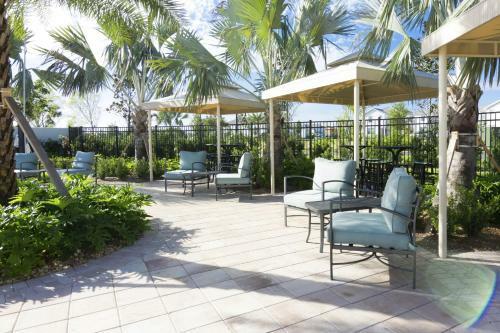 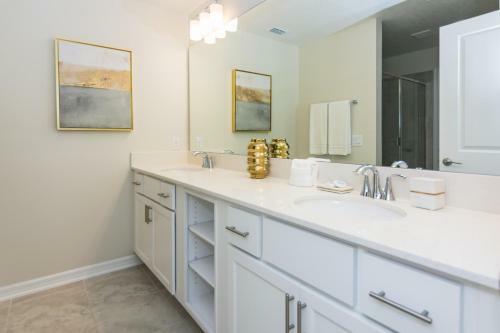 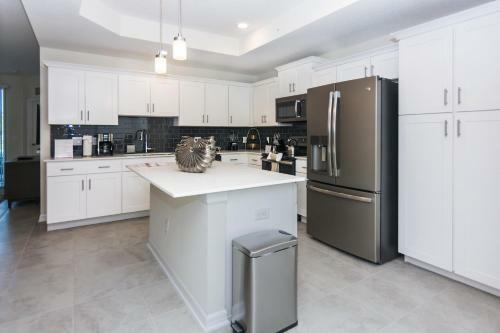 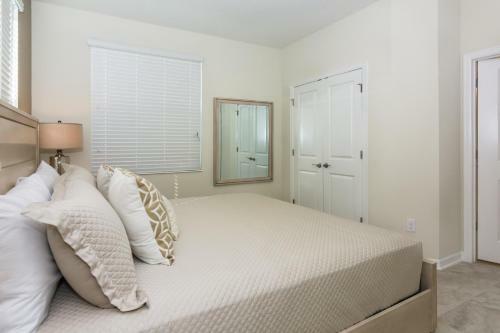 The nearest airport is Orlando International Airport, 29 km from the property. 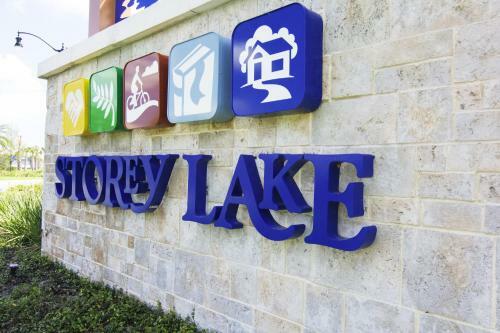 When would you like to stay at Storey Lake #101?